Live Naturally with Essential Oils! 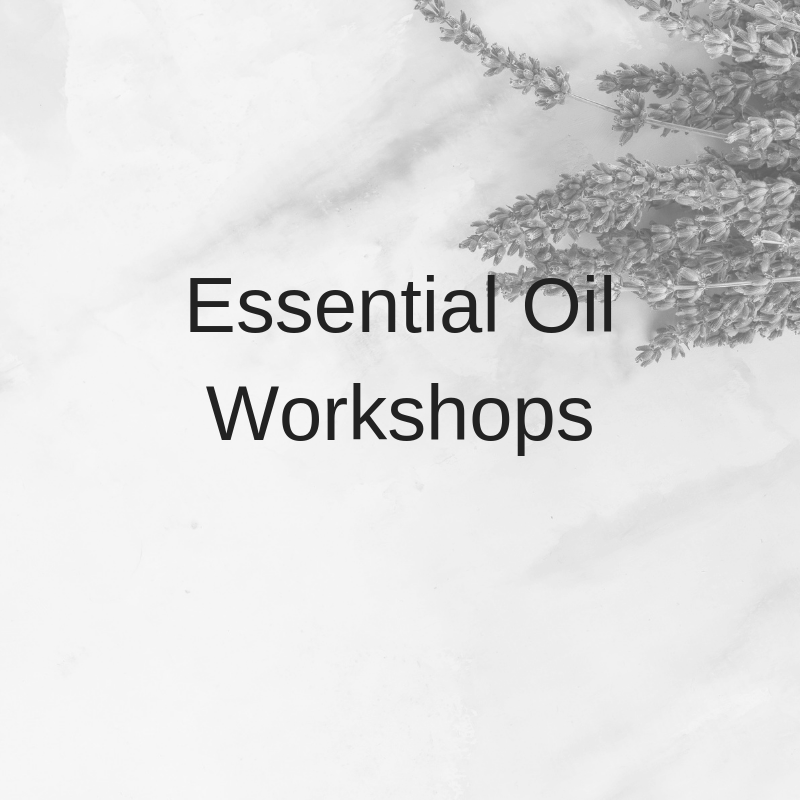 Welcome to our Workshop series with essential oils! Every month we will be offering a variety of hands-on workshops where you will have the opportunity to not only learn about the world of natural health with essential oils and products but also make products for you to use at home – Mom, baby & family. Starting down a road of wellness can be overwhelming. Perhaps you want to live more naturally but are uncertain as to which products are safe to use. View our upcoming workshop schedule, we look forward to seeing you! doTerra Wellness Advocate & solutions provider for a family of 7! I love to teach families how to live a more natural lifestyle. Hi there! Owner of Serenity Birth Studio, Mom of 2 fun-loving girls and doTerra Wellness Advocate since February 2016. I have a passion for education and supporting my community in the safe and effective use of essential oils for the entire family. Living naturally with essential oils! Follow me on social media as I share ongoing product education and how both myself and my family uses oils & their products! Reach out anytime as I’d love to support you getting started with essential oils!